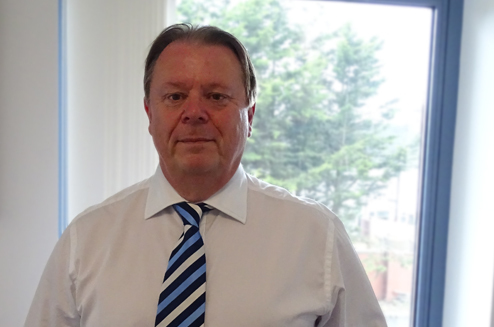 Steve started his career as a Student Apprentice in 1974, working for Crown House Engineering and trained to ACIBSE level. Steve was then promoted through various grades to become the youngest Manager with the Company. In 1992, Steve looked for a challenge and found it, by developing a different approach to main stream contracting to set up CMB Engineering Services. Working as a partnership to concentrate on design only and design and build projects, the business grew rapidly from zero to a turnover profit of £5 million by 1996. Following the successful award of the Celtic Manor Project which was valued at £7 million in 1997, the contracting side of the business was formed under the name Borley Engineering Services Ltd but traded under the CMB Brand which was established. Over the years, the business and brand flourished and a number of CMB branded companies have been established and added strength to the group. Steve’s other business interests include Property & Sport which included an 18 month tenure as Chairman of Cardiff City Football Club and remains a member of the board. Steve was instrumental in the development of the new Cardiff City Stadium as well as the creation of the new Cardiff City Training Coach Academy.